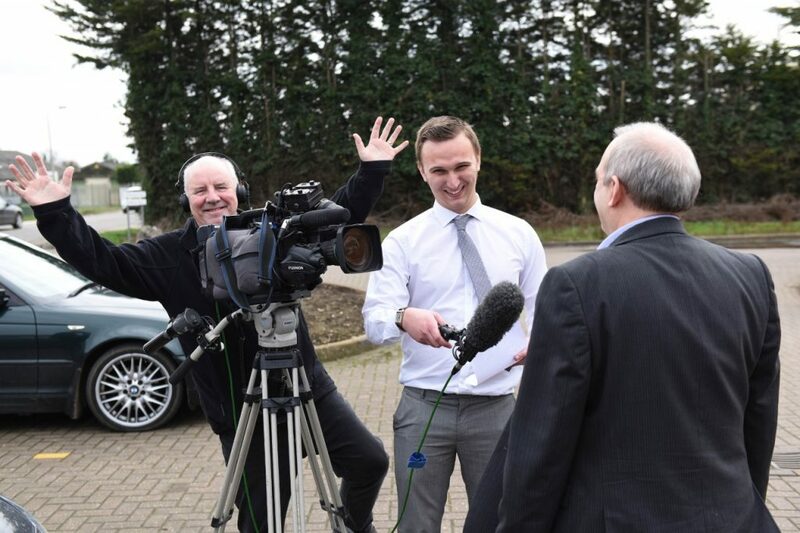 It has been a week of celebration at Small Man this week – you can tell we’ve been celebrating because we have consumed 200 per cent more biscuits than in a regular week – because Our Man Dan was marking two years at the company. Dan, who just informed us all that he did his university dissertation on John Cooper Clarke without any prompting at all, feeds on coverage like a vampire does blood, and like all people from Wolverhampton, he is equally vulnerable to sunlight. It has been a whirlwind two years for Dan, who has started to express his seniority by showing up to work in roll-neck sweaters that make him look like a 1970s golfer. He cites his finest hour as being his work on the Cross Sports Book Awards, for which he secured just shy of ONE MILLION POUNDS’ WORTH OF COVERAGE, thank you very much. Dan says: “I care about each client and really like everyone I work with on a daily basis, even if they do struggle with my Black Country accent sometimes!” At least, we think that’s what he said, it’s so difficult to tell with all those vowels. Did somebody mention golf? They surely did. And for Top Banana Ben, the weekend was all about golf, as he and our chums at Bridgestone tootled up to Northumberland for the British Masters tournament, preceded by Bridgestone’s Chase Your Dream Trophy for amateur players. 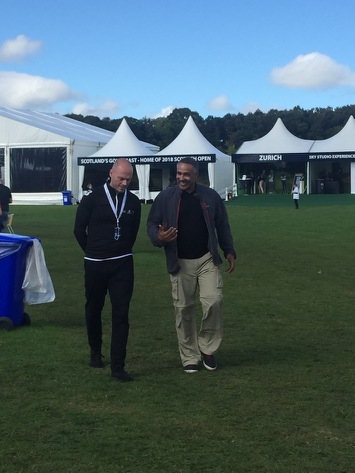 Sky Sports News, Sky Sports Golf, the Daily Mirror and TalkSport were all in the house, as was Olympics legend Daley Thompson, one of Bridgestone’s Olympic ambassadors. As a result, none of us are now talking to him. Meanwhile, Big Enchilada Rachel is heading to Althorp House in Althorp, Northamptonshire this weekend, to hobnob with famous names from the world of literature at the Althorp Literary Festival. Expect lots of photographs of her photobombing Jo Malone next week. Here at Small Man Media, we are not a company to blow our own trumpets. To be honest, we much prefer it when other people blow our trumpets for us. Which is why we were thrilled to be declared the Midlands Press Release Supplier Of The Year at the Midlands Enterprise Awards. As a result, we no longer respond to ‘Small Man Media’ and will only reply to people if they call us ‘The Award-Winning Small Man Media’. There were high fives in the office, tears of joy were shed by one and all, and we immediately ordered more biscuits to celebrate. 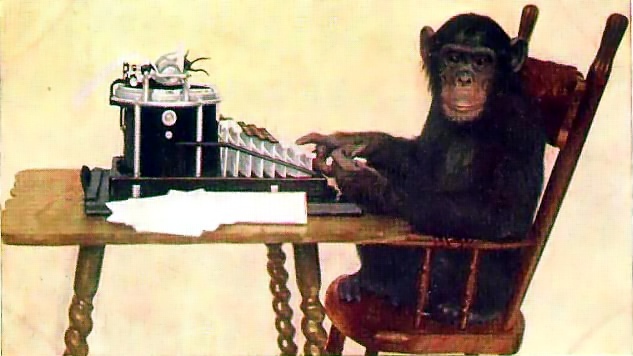 This blog was composed by the Small Man Media writer monkey Pete. Follow us on Twitter @smallmanmedia why don’t you?